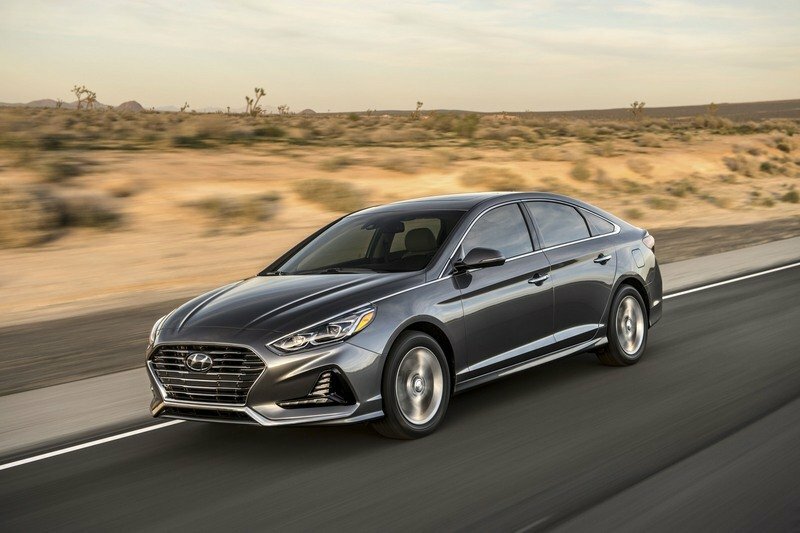 Note: 2017 Hyundai Sonata pictured on the left, 2018 Hyundai Sonata pictured on the right. 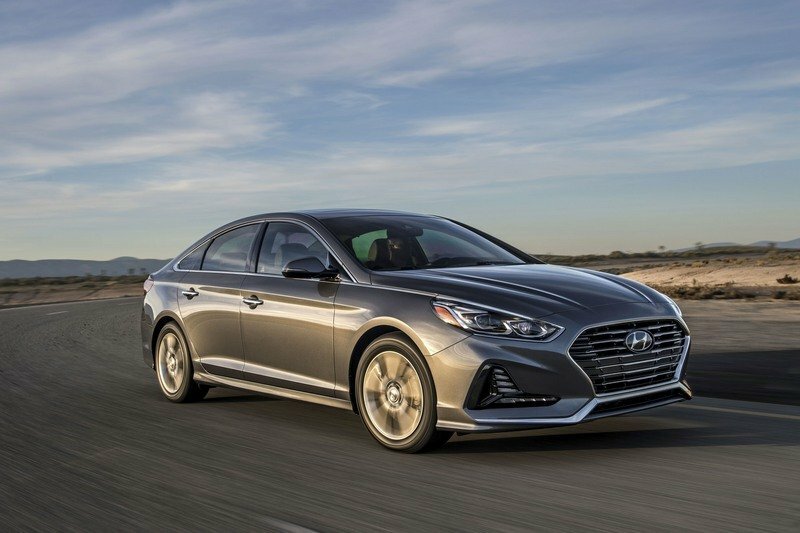 Compared to the model that came before it, the 2018 Sonata looks sleeker, curvier, and little more premium. 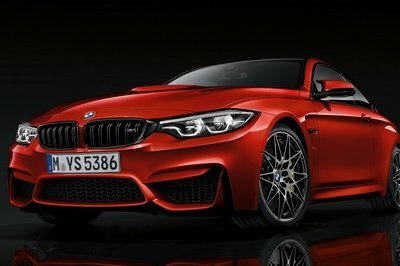 The styling elements seem to draw from other brands in higher segments – the front grille, for example, reminds me of Audi’s Singleframe intakes, dominating the nose in one horizontally slated opening. That said, it’s still a nice piece of design, and there are plenty of cues to justify it as a somewhat distinctive aesthetic. Complementing the new body panels are new wheel designs, with sizing ranging from 16 inches, to 18 inches in diameter. 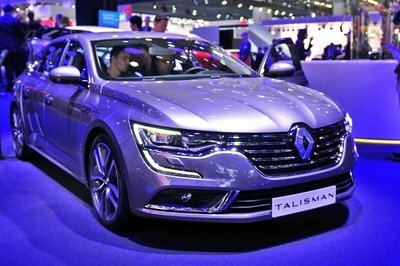 Up front, you’ll find new LED daytime running lights fitted to adaptive headlights, which also come with LEDs. These headlight units will actively bend the light they project around corners as you turn, enhancing safety. 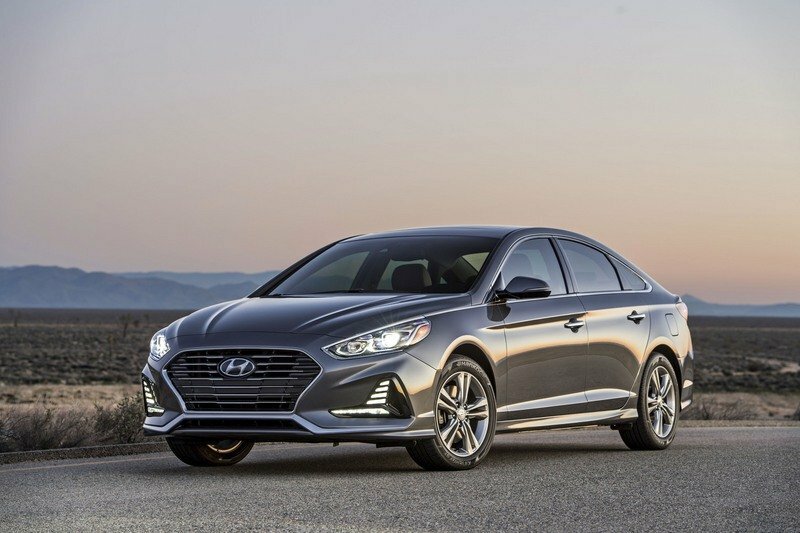 The Hyundai badges were also made larger, and there are chrome accents front to back. 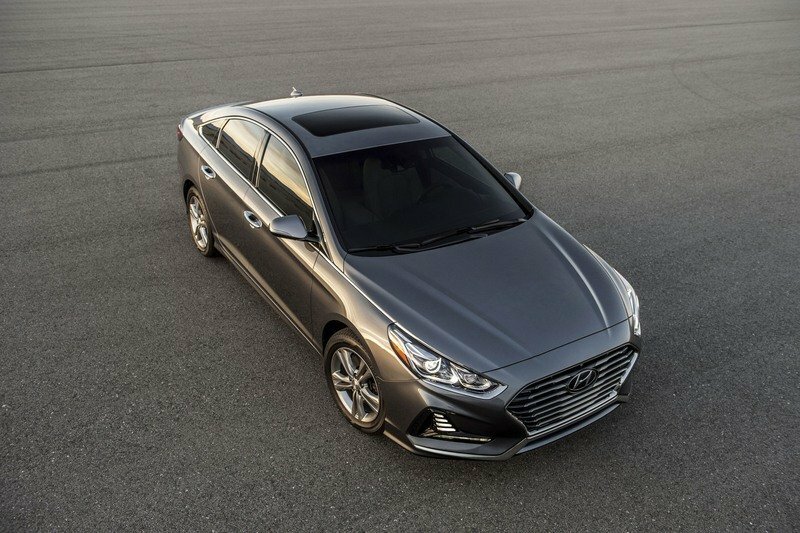 Under the body panels is an improved chassis offering a more comfortable ride and sharper handling. Helping to accomplish these goals are stiffer anti-sway bars, as well as larger trailing arms for the rear suspension. The steering was also tweaked for better response and improved feel. 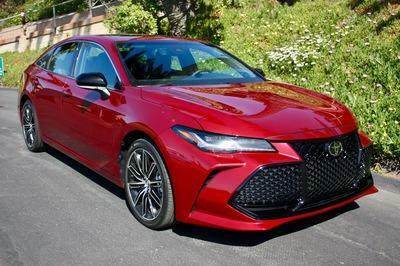 The drivetrain lineup now includes an eight-speed automatic transmission, which is mated to the 245-horsepower 2.0-liter four-cylinder engine, broadening the gear ratio range. 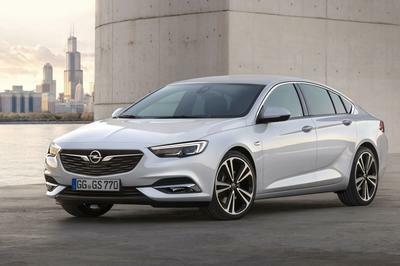 The drivetrain lineup now includes an eight-speed automatic transmission, which is mated to the 245-horsepower 2.0-liter four-cylinder engine, broadening the gear ratio range. 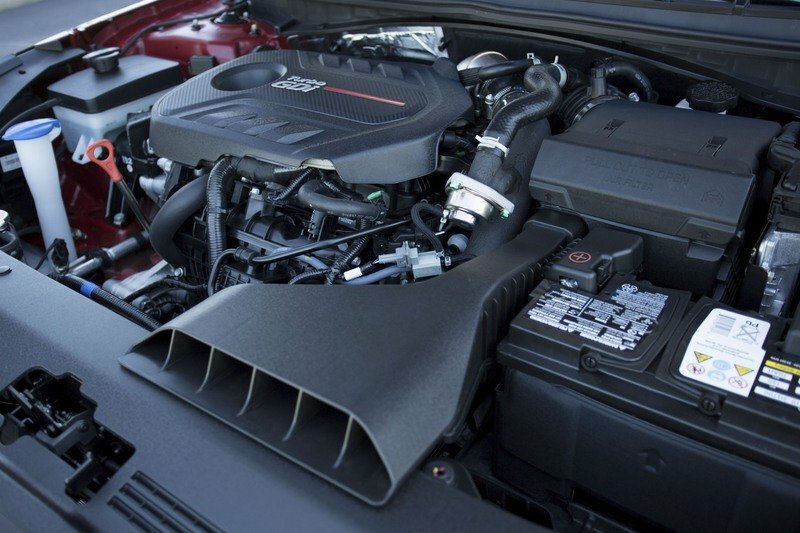 This has the combined effect of making the car accelerate more quickly, and making it more efficient when cruising. Michelin provides the tire compounds. Inside the cabin is a new center stack and instrument panel, with an updated gauge dial design, a new three-spoke steering wheel, and piano key buttons for the audio system and HVAC system. 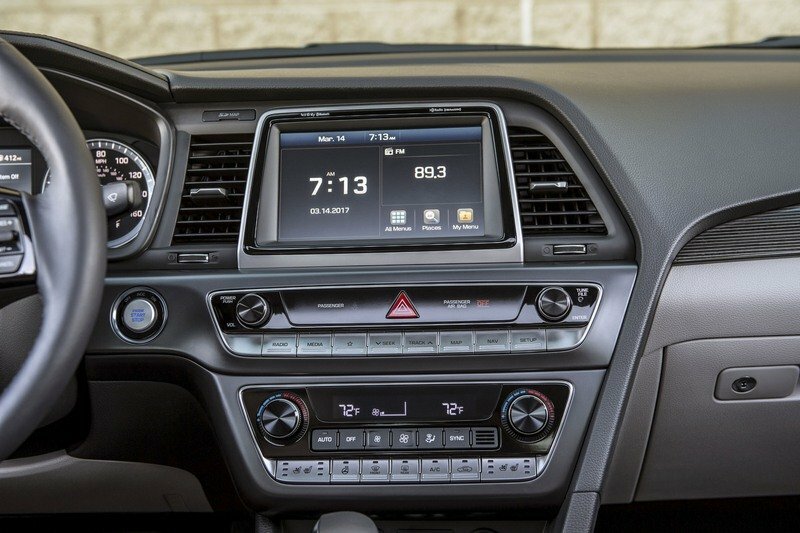 Standard spec includes a 7.0-inch display touchscreen, and Apple CarPlay and Android Auto are both supported. 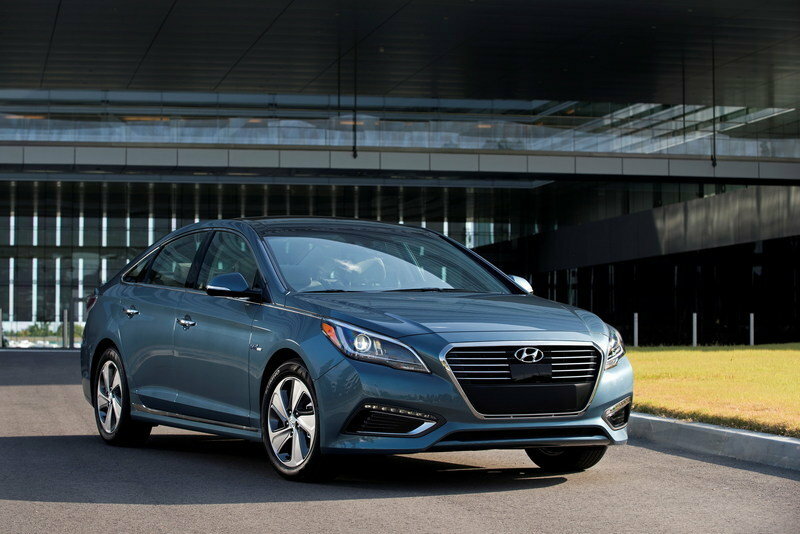 There are more USB ports for rear passengers, as well as a Bird’s Eye View feature for the nav system, plus live traffic info that doesn’t require a subscription. 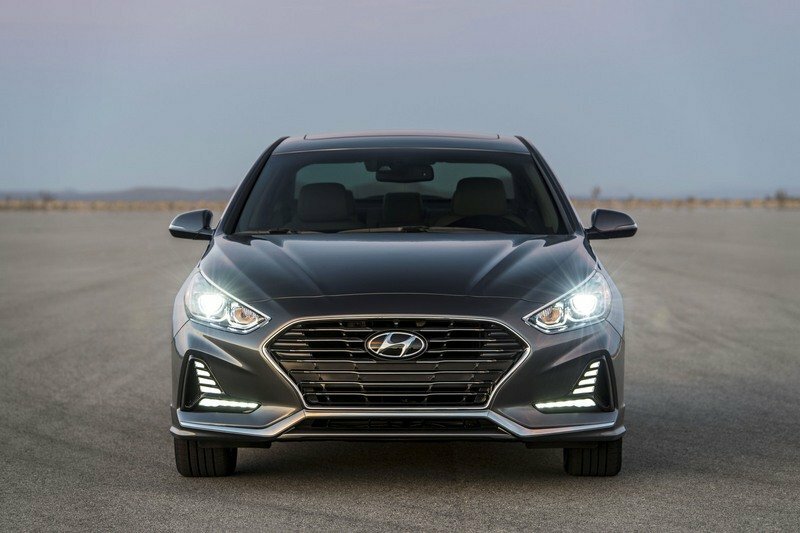 The Sonata also includes the latest safety tech, like blind spot detection and rear cross-traffic alert, while Blue Link is included to integrate with your Amazon Echo. Options include a Qi inductive charger for mobile devices. 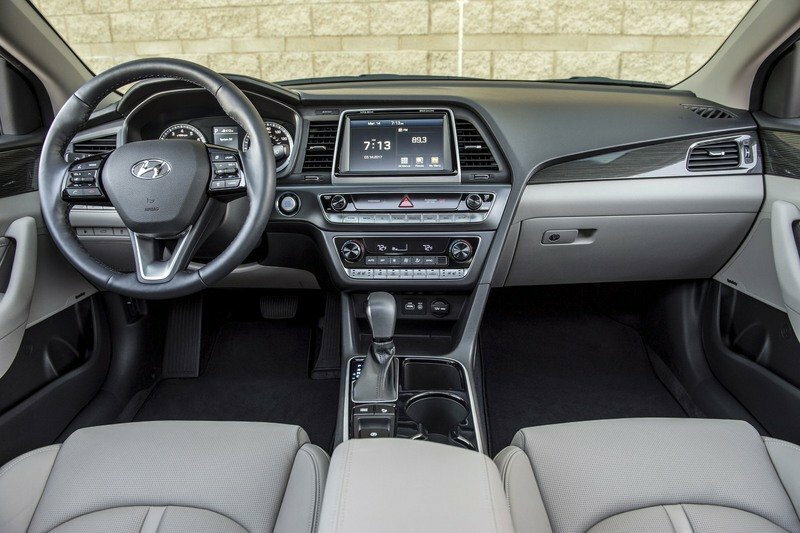 Inside the cabin is a new center stack and instrument panel, with an updated gauge dial design, a new three-spoke steering wheel, and piano key buttons for the audio system and HVAC system. 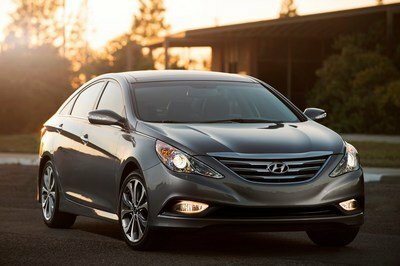 It’s a nice bit of kit, and while it won’t blow your socks off when it comes to performance, the enhancements for the 2018 model year do make for an enticing package for anyone looking for comfort and value in a mid-size four-door. 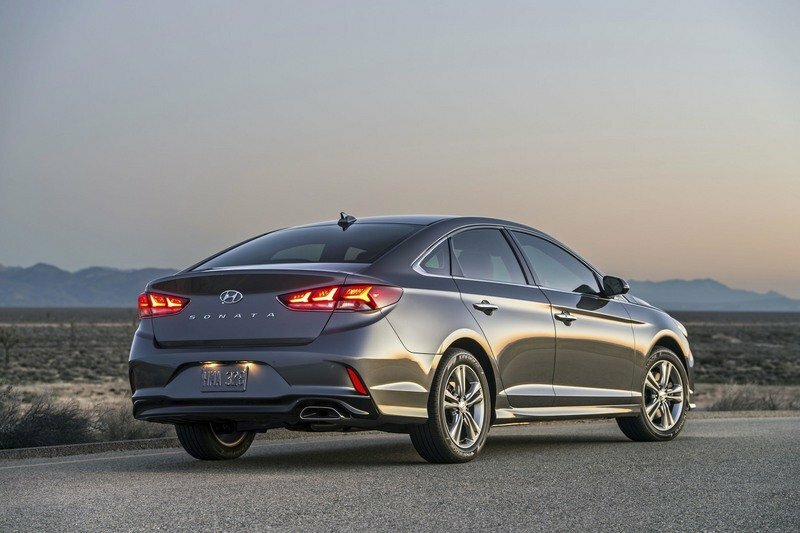 The redesigned 2018 Sonata enters the market with a new look from the front, side and rear thanks to a “cascading grill,” a more assertive profile and an entirely new rear; showcasing a clean and handsome approach with reimagined, slim taillights.